The Tenderloin has serious competition for great Vietnamese food, but now a new seafood-focused contender is joining the fray. Located at 607 Larkin St. (between Willow St. & Eddy St.) in Tenderloin, Rose Kitchen is the (delicious) new kid on the block. Look forward to Rose Kitchen's seafood-rich dinner specials, which include lobster and shrimp dishes. Menu items also include classic pho, vermicelli bowls and rice plates. With 4.5 stars out of three reviews on Yelp thus far, Rose Kitchen is off to a strong start. Genie S., the first Yelper to review the former Bodega Bistro location on April 20, said, "the interior has been repainted and looks so much brighter. 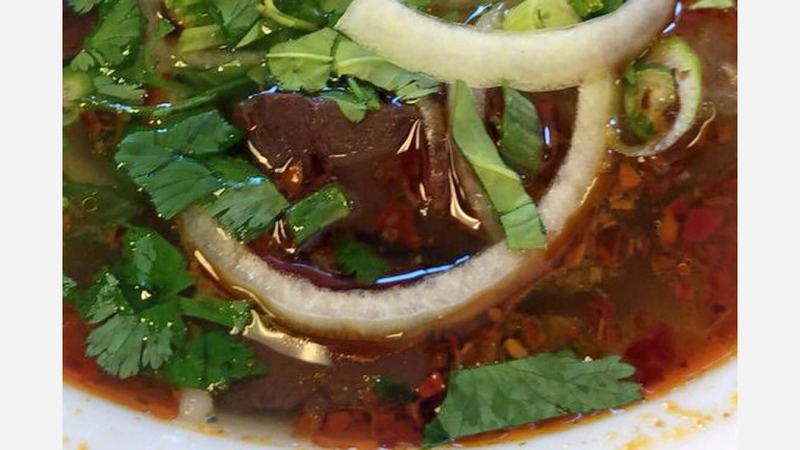 Good bun bo hue. Came during lunch and it was busy! Looking forward to coming back to try the other dishes." "This place has recently had a makeover from a previous business and looks great," added Yelper Rusty O. "You can tell that they really care about the food, atmosphere and experience. Can't wait to come back and try more of the menu. Great job, Rose!" Interested? Stop by to welcome the new business to the neighborhood. Rose Kitchen is open from 10 a.m.-midnight daily.